Paul Wasensteiner is the founder and executive director of the Bitcoin Cash Association (BCA), an advocacy group formed to promote Bitcoin Cash (BCH) adoption. He shared his views with Bitsonline on why his group exists, and last year’s heated debate over the hard fork that created BCH. Watch the video interview below to hear the full story. Wasensteiner has a background in business, engineering and design, and has been involved in the Bitcoin community since 2011 after he read about it on Reddit. He became intrigued by the idea that it is money that no one can take away from you. His first actual involvement was the “BTC Forks” project with Freetrader, where they attempted to fork Bitcoin to allow bigger blocks regardless of hashing power. This eventually led to the August 2017 Bitcoin hard fork, after Bitcoin ABC developer Amaury Sechet and Freetrader teamed up. 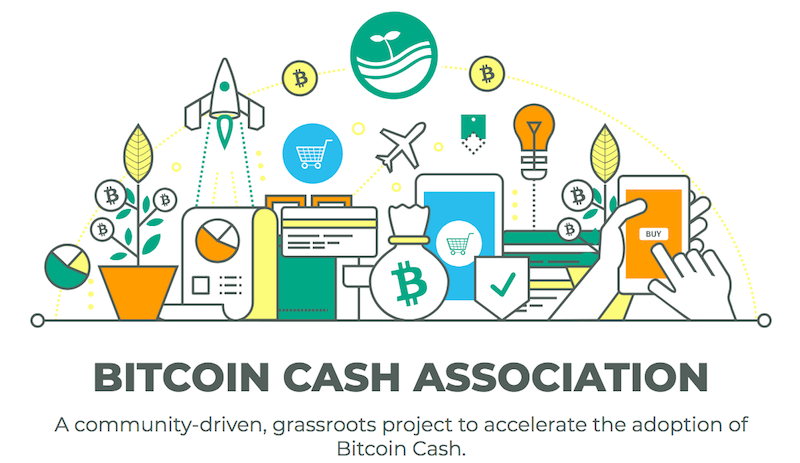 The Bitcoin Cash Association aims to promote the use of BCH to increase global economic freedom, the idea that everybody can freely use money. 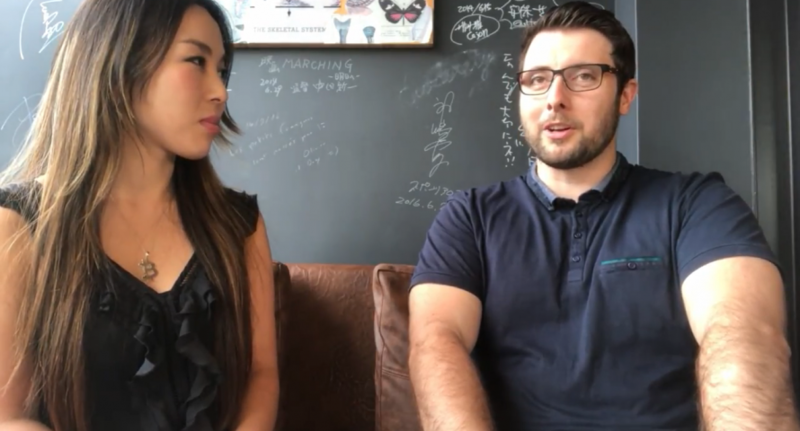 Their biggest success is supporting the rapidly growing Bitcoin Cash meetups around the world. Wasensteiner claims there is lot more energy coming from Bitcoin Cash supporters than Bitcoin Core’s, because Bitcoin Cash is a community. He strongly feels that BCH follows the original vision of Bitcoin as written in the 2008 whitepaper more closely than Bitcoin Core, which is the global cash for everybody. How this association started is unique: when the “SegWit2x” hard fork plan was cancelled in November 2017, there was a lot of discussion in the BCH community about what could be done to gain support for the large-block argument. Wasensteiner made a post calling for a small amount of funding to create a two minute-long video to promote Bitcoin Cash. Within 24 hours, people had donated $20,000 USD. Wasensteiner saw there was a need for an organization to take a role in driving adoption, and increasing awareness of, Bitcoin Cash. Then he decided to found that organization himself, and started the Bitcoin Cash Fund. Bitcoin Cash Fund changed its name to the Bitcoin Cash Association in August 2018, to better clarify what it actually does. 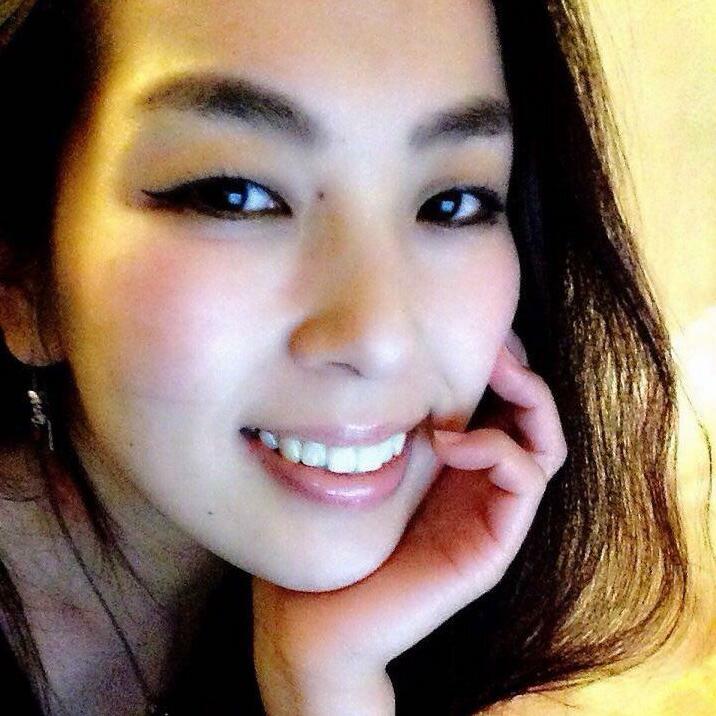 BCA is currently working on creating advertisements, meetups, conferences, websites, and awareness campaigns to promote the adoption of Bitcoin Cash. They find real-life interactions are very effective, such as at meetups and conferences. They are planning to hold more conferences next year. Are organizations like the BCA effective in achieving their goals? Tell us what you think in the comments. « VeChain Partnerships... Much Ado About Nothing?